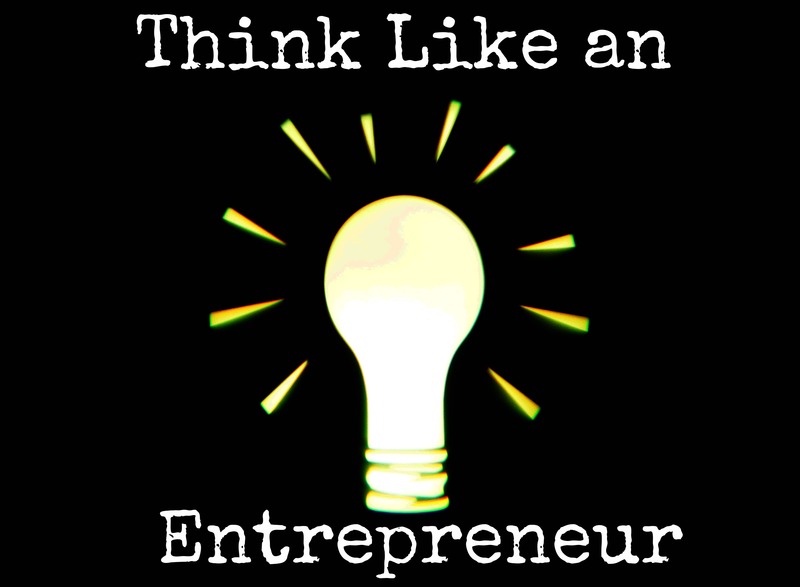 Do you think like an entrepreneur or employee? 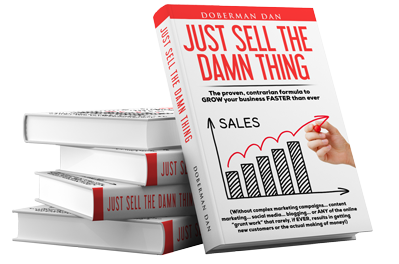 Are you in business because you want to make a lot of money… as fast as possible? Or are you in business to endure pain and suffering that never ends… for minimal financial rewards? Judging by most business owners’ actions it’s the latter. They do all kinds of bone-headed stupid stuff that only insures them constant frustration and little financial gain. In spite of giving lip service to the entrepreneur thang, they treat their business and their personal time like an employee. And THAT, my friend, is a whopper of a boo-boo. How about you leverage your time and your business for maximum ROI in minimum time? How about you work hard, doing EVERYTHING as efficiently as possible for only 5 years. to do whatever the hell you want! Doesn’t that make a lot more sense than being some kind of masochistic martyr, as if that’s honorable or something? Enduring almost daily “grind it out” pain and suffering… with no end in sight? I’ve done both. The daily “grind it out” pain and suffering with no exit date. I’ve also built businesses, cashed out and enjoyed a couple bouts of retirement. Being “cashed out” and retired beats “grind it out with no end in sight” a million times over. Want an example of how most entrepreneurs are flagellating themselves to death for pitiful financial rewards? of just the first sentence! When I looked at my headline ideas it was even more ridiculous. This kind of obsession probably qualifies as a mental illness, I’m tellin’ ya. It got me to thinking about my first several mail order projects. Even though I was a copywriting rookie, I wrote my own copy. I thought (mistakenly) that I couldn’t afford to hire a copywriter. Well, because I was a really inexperienced copywriter, every project took me 3 to 4 times longer than it should have. And I had to write and rewrite endless drafts… and test and re-test time after time after time. I spent 3 to 4x’s more money in ad spends than I would have if I’d hired an experienced copywriter. It delayed me WAY too long from the only reason I started a business… the making money part. My point? It has taken me 20 years of blood, sweat and tears… and losing MILLIONS of dollars of my own money (literally… no exaggeration) to get to the point where I’m finally a good copywriter. That’s supposedly a good thing, right? Looking back in hindsight I now realize that it was actually counterproductive to my initial goal: having a business that made as much money as possible… as fast as possible. Look, would you rather spend a decade or two struggling to get good at something… and missing out on millions in the process? And possibly even missing out on what COULD be a lifelong retirement after only 5 years? Or… is it a better use of your time to just pay a dude or dudette to handle that for you. A person who has already spent the required decade or two (or three) paying the price to become a great copywriter? There are plenty of copywriters out there (I know most of them.) And many REALLY good ones are more than happy to whore themselves out for what amounts to peanuts, compared to your potential return on investment. Wisdom comes from decades of screwing up… and I have a LOT of wisdom. Darn near 30 years as an entrepreneur and 20 years as a direct response entrepreneur… with more monumental mistakes than you could possibly imagine. Thinking and acting like an employee! Making myself the “General” directing the troops. Then constantly running down to the front line, picking up a rifle and doing the job of the grunts. Then running back up the hill to be the General again. Listen… this boo-boo has screwed up at least three opportunities I had that could have been cashed out for millions. One I know for sure could have been sold for at LEAST $10 million. And this was back in the mid 90’s when $10 million was still a lot of money. You gotta think and act like the General… NOT the Private. Anything less and you’ve just got a j-o-b. And it’s a j-o-b that will NEVER end… because no smart entrepreneur or investor would EVER consider buying a business like that. Cuz it AIN’T a business. P.S. Sometimes the message that upsets your mental “apple cart” the most and pisses you off is the one you need to hear the most. And sometimes your adopted Uncle has to tell you some unpleasant stuff you’d rather not hear. Because he appreciates* you. * “Appreciate you” is what ex-cops say when they’re still too damn macho to say what they REALLY mean… I love you.